Spanish Prime Minister Pedro Sánchez has included Morroco’s pending demands of resources for border management, in a letter addressed to the European Commission requesting further emergency assistance to tackle the surge in migrant arrivals. The Commissioner for Migration, Dimitris Avramopoulos, was in Spain on Friday to meet Spanish government vice-president Carmen Calvo, Minister of Foreign Affairs Josep Borrell, Minister of Home Affairs Fernando Grande-Marlaska and minister for Labour, Magdalena Valerio. “The Commission stands side by side with Spain and fully supports the efforts of the Spanish Government to develop an effective response to the increased number of arrivals in the past months and to protect the external border of the European Union,” it added. Cooperation with Morocco remains a key element to reduce migration flows in the Mediterranean. President of the European Commission Jean-Claude Juncker promised on Wednesday (1 August) to speed up the delivery of €55 million for border management programme for Morocco and Tunisia, already approved under the EU Emergency Trust Fund for Africa in July. Both the Commission and the Spanish government warned of the need to cooperate with other countries of origin and transit “to further develop their capacities to manage their borders and address the root causes of migration”. 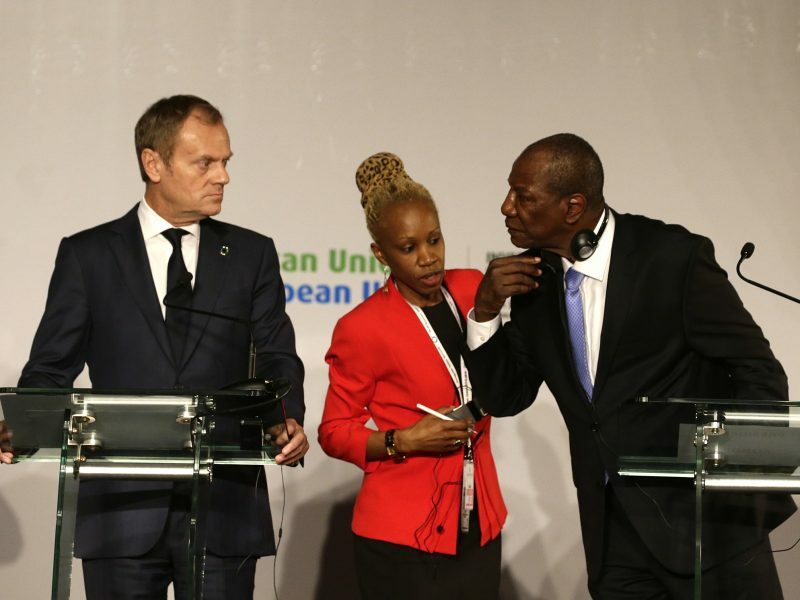 The European Commission’s proposal to bolster Europe’s borders would mean that for the first time the EU will spend more on migration control than on developing Africa, as the determination to ‘fortify’ the Continent prevails among national governments and institutions. Avramopoulos discussed with Pedro Sánchez’s cabinet the contingency plan for summer. The Prime Minister announced on Friday the creation of a joint command to coordinate all migration-related operations along the border to stem irregular crossings. Sánchez made headlines when he welcomed the over 600 migrants rescued by NGO search vessel Aquarius after Italian and Maltese authorities refused to let it dock in their harbours. The European Commission highlighted the “exemplary European spirit” Spain has proved in managing migration in the past few months. The Western Mediterranean route between Morocco and Spain (27,614 arrivals) is already the main entry point to Europe ahead of Italy (18,475) and Greece (16,142). Despite the political crisis, those numbers are a long way short of the 2015 figures when over a million people arrived in Europe crossing the sea. 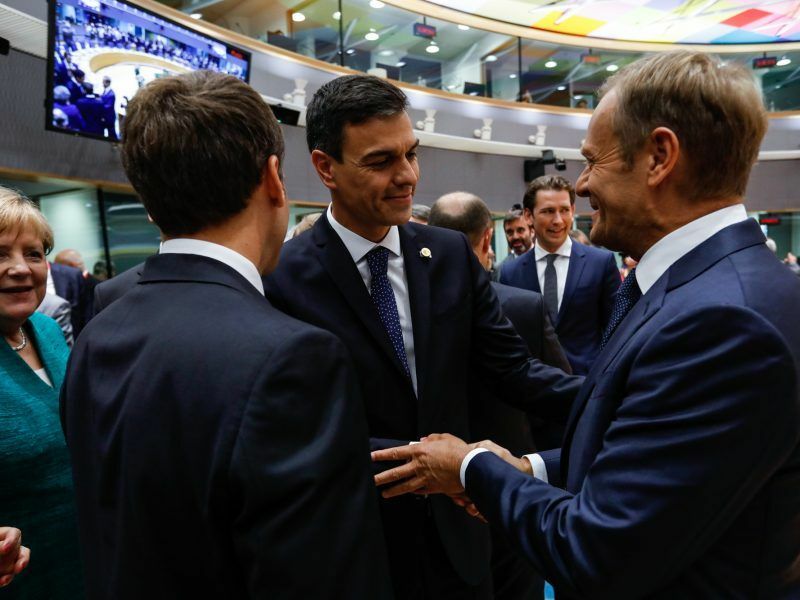 “The migration challenge that Europe faces as a whole, requires a European, not national solution, as underlined by the EU leaders during the European Council meeting in June,” the Commission and the Spanish government highlighted.